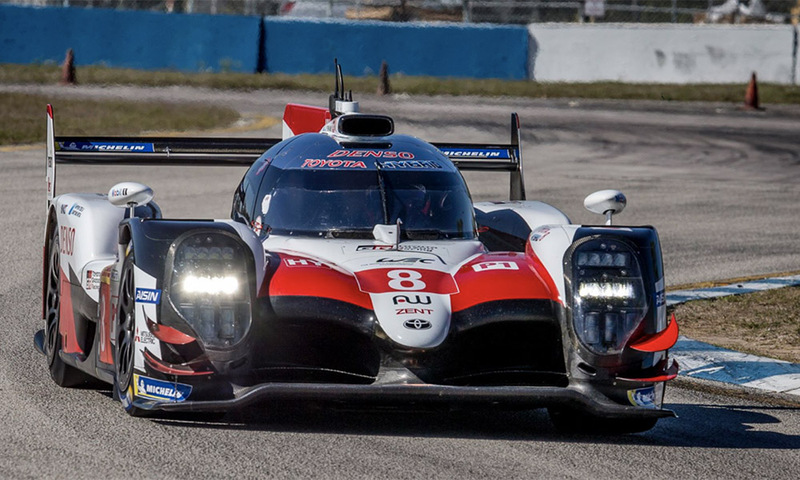 Toyota Gazoo Racing have confirmed they will continue in the FIA World Endurance Championship LMP1 category next season, its eighth consecutive season in the WEC. 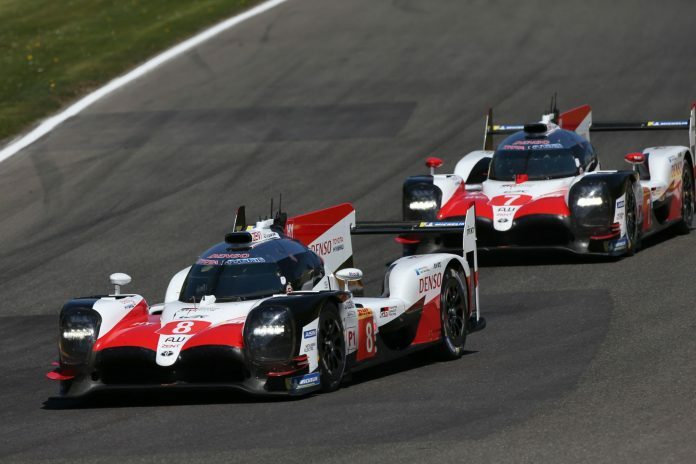 As part of its annual motorsport address, the Japanese manufacturer confirmed it will again run a pair of ‘improved’ Toyota TS050s in the Hybrid category. 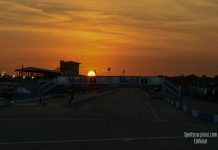 The driver announcement was deferred until “a later date”. 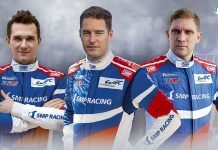 Five rounds into the WEC’s ‘Super-Season’ Toyota leads the LMP1 driver, team and manufacturer standings having won all but one race so far; Fernando Alonso with his co-drivers Kazuki Nakajima and Sebastien Buemi currently hold a five-point advantage over their teammates in the #7 car Kamui Kobayashi, Mike Conway and Jose Maria Lopez with three races remaining (1000 Miles of Sebring, 6h of Spa Francorchamps and the finale, the 24 Hours of Le Mans). 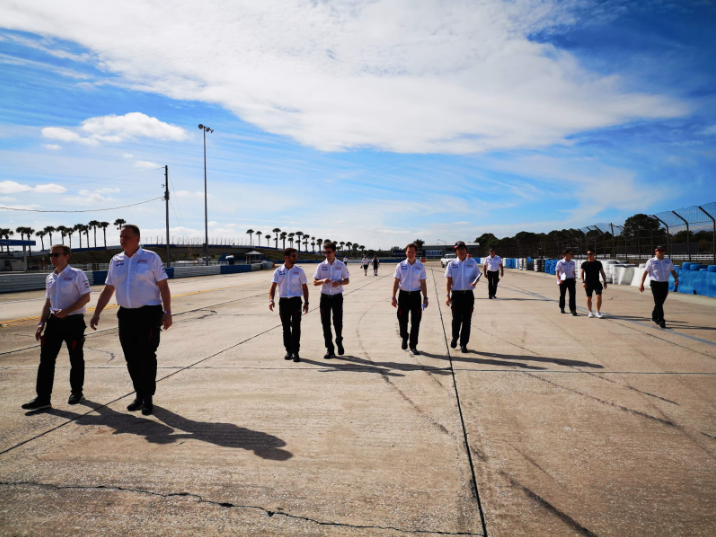 The team has been gearing up for March’s 1000-mile race at Sebring International Raceway by undertaking its first test laps at the Florida circuit this week. 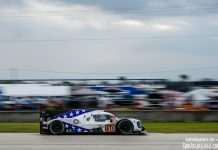 Previous articleELMS: Two Cars for IDEC SPORT in 2019, a Request for Le Mans and a 24H Series Entry.